1. TradeÂ term:EXW,FOB,CIFÂ areÂ allÂ acceptable. 3. Sample:sampleÂ isÂ availableÂ forÂ youÂ toÂ checkÂ theÂ quanlity. 4. DeliveryÂ time:Â RegularÂ orders:15DAYSÂ afterÂ 30%. 1. BeforeÂ shipment,weÂ haveÂ QCÂ toÂ checkÂ qualityÂ oneÂ byÂ one,andÂ trialÂ assembly. 2. AllÂ ofÂ diningÂ tableÂ isÂ guaranteedÂ forÂ 12Â MonthsÂ excludingÂ wearÂ andÂ tear. 3. DefectiveÂ itemsÂ shouldÂ beÂ foundÂ withinÂ guaranteeÂ period. 4. DuringÂ theÂ periodÂ ofÂ sales,ifÂ anyÂ fittingÂ partsÂ lacked,weÂ canÂ resendÂ freeÂ onÂ theÂ nextÂ order. 5. DifferentÂ questionsÂ willÂ leadÂ toÂ differentÂ solveÂ ways.plsÂ contactÂ usÂ individually. 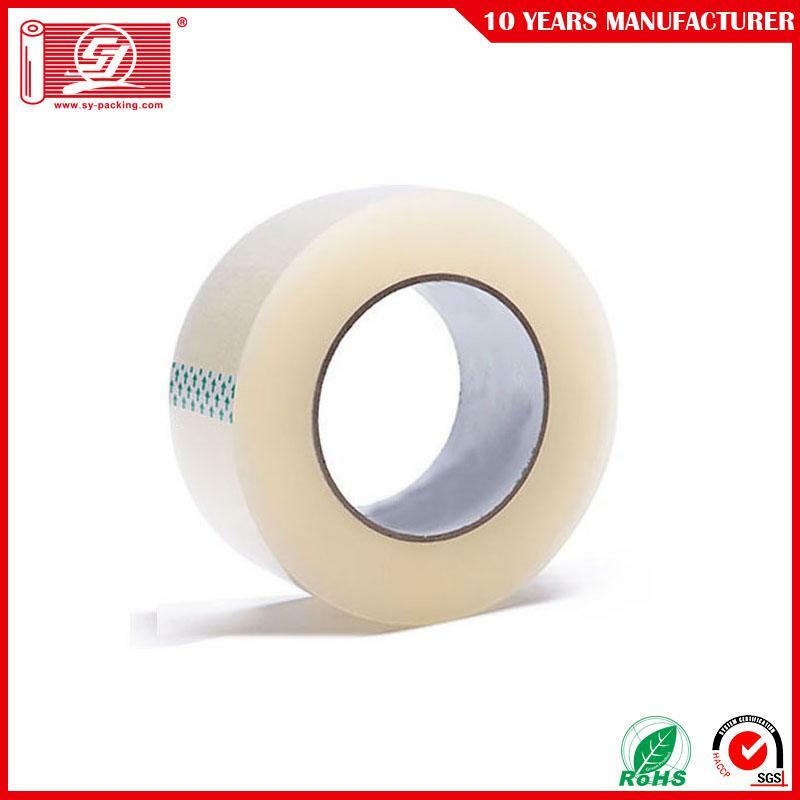 Foshan QIANCHENG Hardware Furniture Co., Ltd.
Clear Tape is coated with various thickness of water based acrylic adhesive to meet different weight requirements. 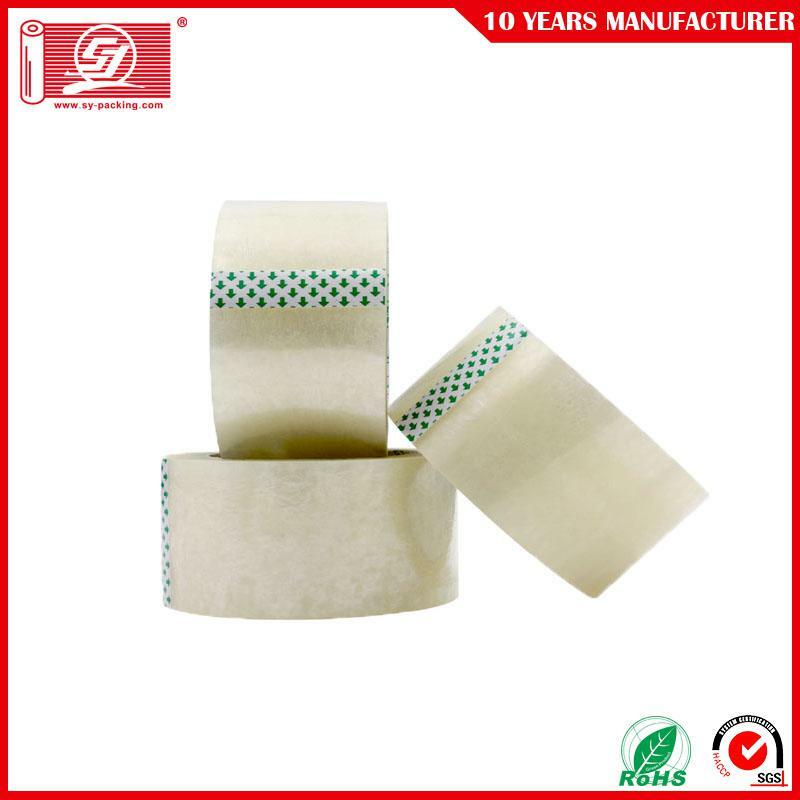 BOPP film provides immediate adhesion, ideal for light, medium or heavy weight purpose packing or sealing. 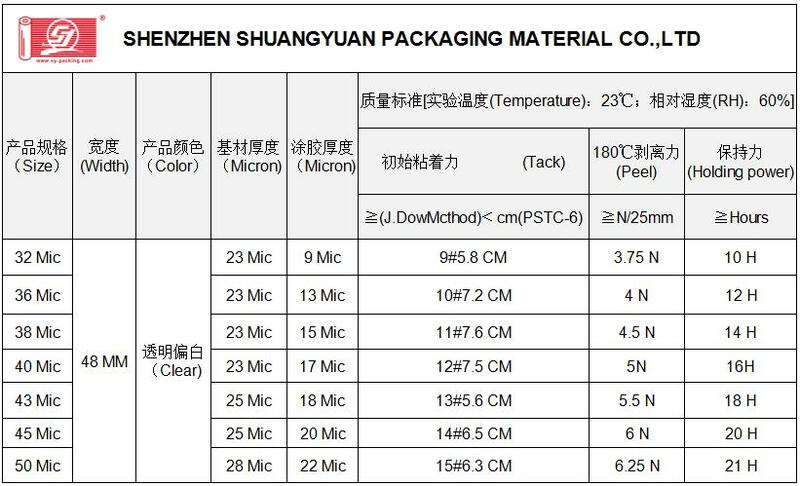 Highly viscous force, easy to use and low-cost packaging. 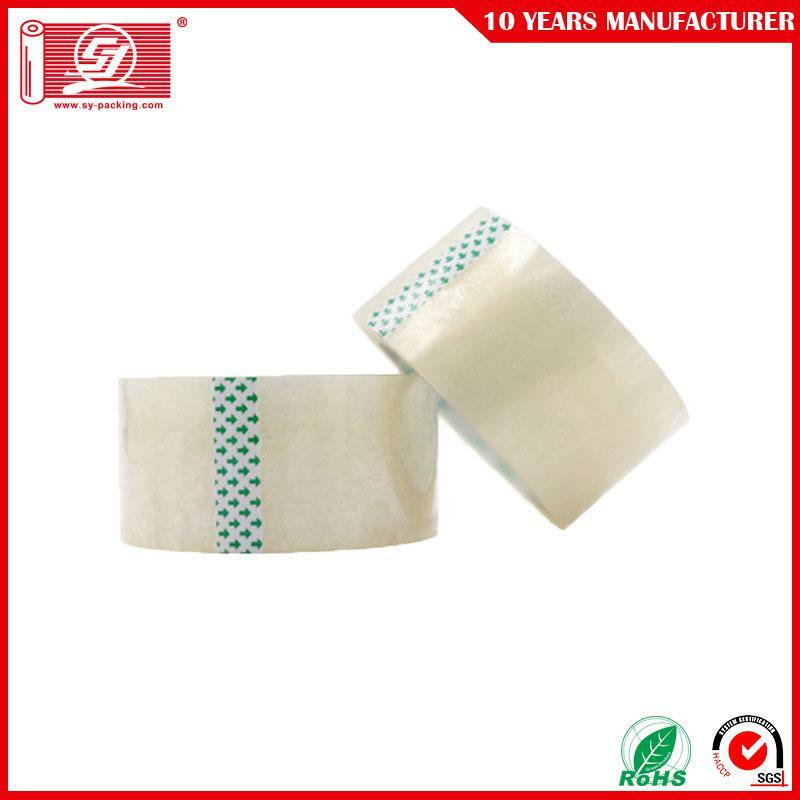 Shenzhen shuangyuan packaging material CO., LTD. Was established in September 2009, and also has a registered company in Hong Kong.It is a company engaged in packaging material development and sales, mainly engaged in packaging products stretching film and adhesive tape. After many years of development, now has the scale, modernization, specialized packaging material production enterprises.The company has the right to import and export, the production products through the EU TUV, SGS and other environmental certification.Our products have been sold to more than 50 countries and have good reputation at home and abroad.Based on the principle of "customer first, quality is the principle", the company has established and improved a strict quality standard inspection system, and committed to production of environment-friendly, scientific and modern packaging materials.